Pluribus UNUM is an agile, multi-functional web management portal that enhances the intrinsic automation of the Adaptive Cloud Fabric architecture. It combines an elastic big data database and intelligent analytics engine with an intuitive and consistent user interface that allows seamless navigation across fully integrated management and analysis modules. 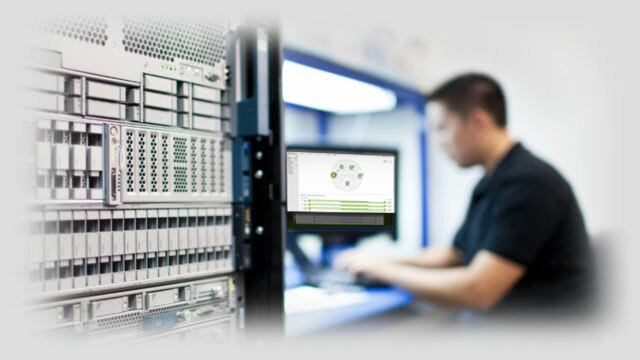 Pluribus UNUM liberates network operators from the complexity of provisioning and operating a complex network, or groups of networks, by automating the complete network lifecycle from implementation to operation and optimization, enabling intent-based network operations with vastly reduced deployment times. Pluribus UNUM simplifies management interactions, eliminates the Command Line Interface (CLI) learning curve and allows a broader range of users to operate the network while minimizing the potential for errors by minimizing direct human interactions with individual devices. 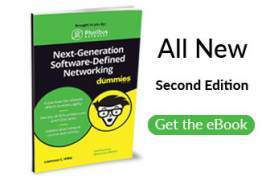 UNUM workflow automation simplifies building and provisioning next-generation software-defined networks. Zero touch provisioning automates the topology build-out in minutes with only a few clicks without touching a single device. 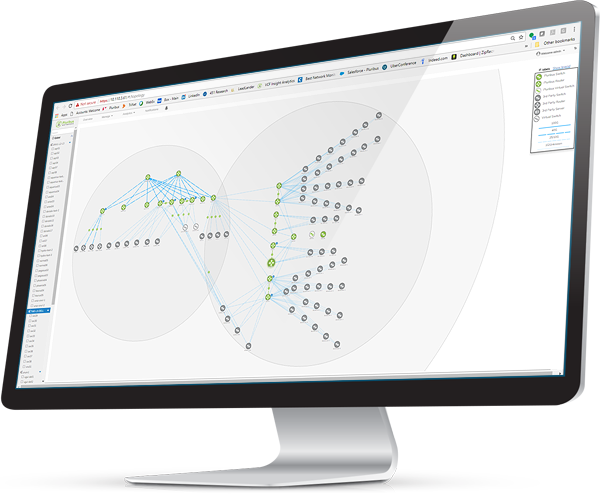 Automate common deployment and configuration tasks from a single visual touchpoint to quickly define, provision and deploy configurations for an entire Fabric topology in minutes. Pre-built customizable playbooks leverage deployment-proven best practice designs to automate multi-vendor brownfield or greenfield deployments for either layer 2, layer 3 or mixed layer 2/3 implementations. An interactive topology dashboard provides a comprehensive at-a-glance real-time view of the current state and health of network operations. The UNUM platform continuously monitors multi-vendor networked elements across the Fabric to collect extensive physical link layer and device level data providing an accurate real-time picture of network and device health. Real-time alerts notify operators when Key Performance Indicators (KPIs) cross defined thresholds to proactively identify emerging anomalies. Advanced diagnostics and event-driven insights enable contextual analysis to rapidly triage, troubleshoot and resolve network availability and performance issues. Flexible filtering speeds investigation to focus on specific time periods, devices or activities. Insight Analytics is a powerful integrated network performance management (NPM) module of Pluribus UNUM that provides real-time and historical insight into network and application performance characteristics. 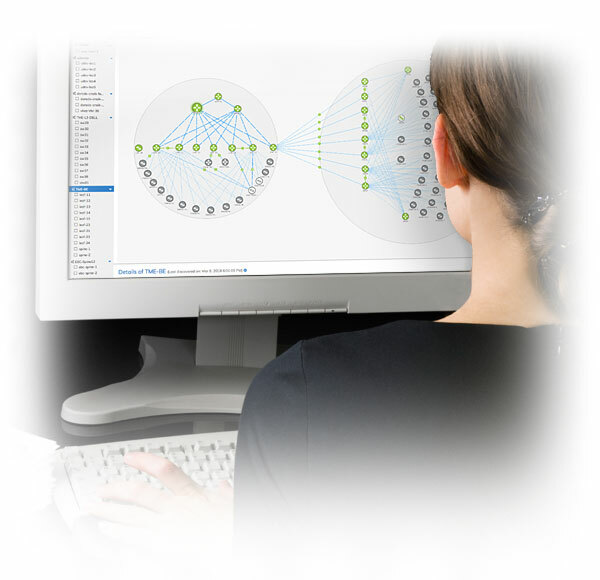 Insight Analytics enables always-on pervasive visibility across the network, eliminating the need for expensive network monitoring probes and complex network packet broker overlay networks. Rich operational intelligence exposes performance trends across distributed multi-vendor networks. Streamlined workflows allow contextual analysis by device, application or specific error with single-click drill-down from any dashboard. UNUM along with Insight Analytics tracks network and end-point service state and performance across the Fabric to understand how the users and services are consuming the infrastructure, and conversely how the infrastructure is supporting the users and services. The intelligence enables operators to analyze and compare actual versus desired performance and implement corrective actions such as changes to policy, rerouting traffic to implement on-demand changes to the infrastructure. Since all visualization is done within the same platform, changes can be implemented from a single-pane of-glass simplifying operations and speeding change implementation.